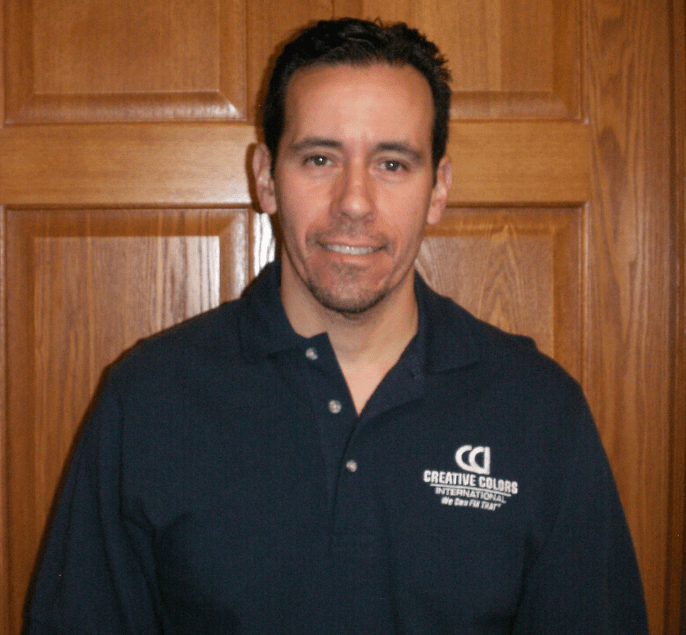 Mokena, IL, (January 26, 2018) – Creative Colors International, the nation’s leading on-site repair and restoration franchise (specializing in the mobile repair and restoration of leather, vinyl, fabric, plastic and carpeting in the automotive, furniture, commercial and residential markets), is celebrating the honor of being ranked in the exclusive Franchise 500® list by Entrepreneur magazine. 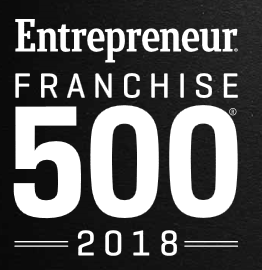 The unique franchise business is ranked at #341, meaning Creative Colors International has achieved outstanding performance in areas such as franchise unit growth, financial strength, stability, and brand power. Journal.ThriveGlobal.com-Interview with Mark J. Bollman, President of Creative Colors International, Inc. I had the great pleasure to interview Mark Bollman. Creative Colors International was birthed in 1980 as J&J’s Creative Colors, founded by Jim and JoAnn Foster; the name Creative Colors International, Inc. came on the scene in July of 1991, and Bollman joined the company in May 2000. CCI has become a huge success by providing a niche service, specializing in repairing vinyl, leather, and plastic in countless industries. 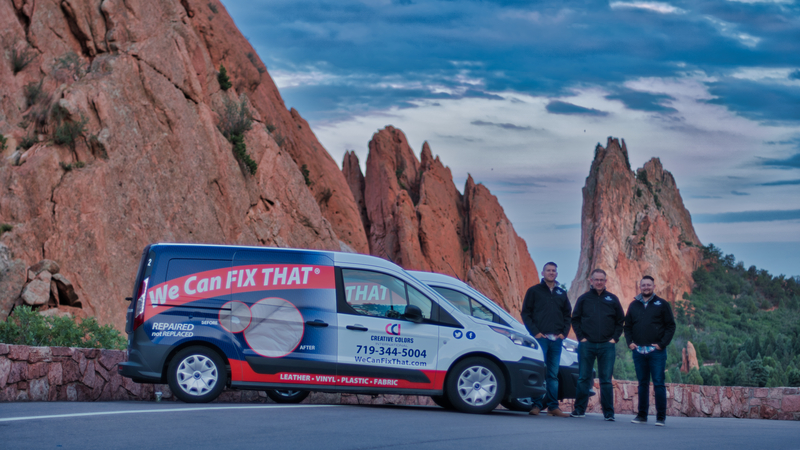 There are currently 79 locations in 28 states with over 140 mobile units in service. Thanks for doing this with us. What is your backstory? There’s not much of a backstory. I got involved with the company by dating my wife back in high school in the 80s, and happened to be around the business. The business was started by her parents — my in-laws. By hanging around their house, I was able to watch them grow and develop their business, and I saw good things happening. It piqued my interest. I had multiple summer jobs in high school and college, and most of the work involved a lot of physical labor, like being a busboy at a restaurant, doing landscape work, and delivering beer for Budweiser. were based on the effort I put forth. The job was commission-based, so the more I generated in gross sales for the company, the more money I made for myself. It truly was a win-win situation, and I felt like an important part of their team as I was directly bringing income into the company. None of my other jobs offered me that type of reward. They all simply paid me for the job I performed and that was it. That being said, I loved the concept and the workflow of their business model. So, when the Fosters decided to franchise their business in 1991, I knew I wanted to be a part of it in some fashion and I felt that I could help develop, support, and grow the brand. I loved the notion of being able to take one business and replicate it so that others could benefit from as well. Franchising is truly a great business model as long as it is developed and run correctly. I’ve had way too many funny moments and interesting stories since joining the company. I can’t say that I have one that is a favorite, but it all revolves around franchising trials and tribulations. I have met many great people through the years and have built some great friendships that will hopefully last a lifetime. 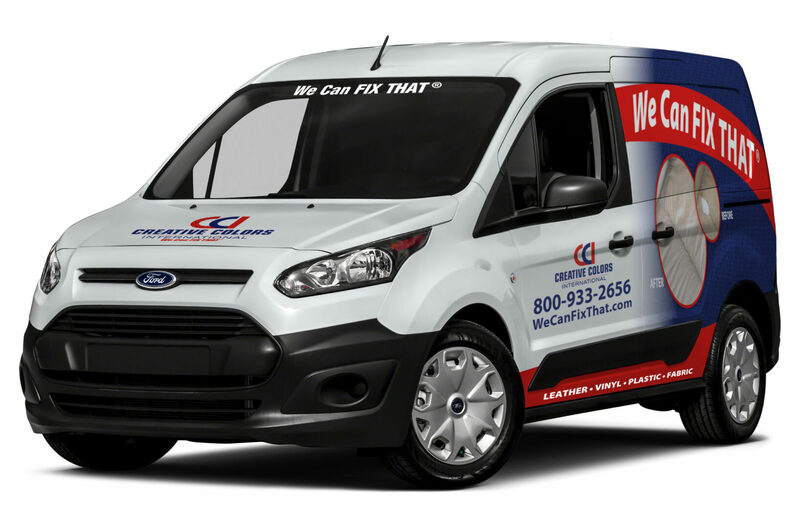 service, handling all sorts of repair and restoration to damaged car seats, leather furniture, restaurant booths, airplane seating, medical offices and countless other markets. We are a green alternative by offering repairs versus replacing. It’s all about the quality of our products and customer service experience that we try and deliver to our customers. I know it might sound cliché, but it’s the truth. There are significant and apparent differences. Our competitors say they deliver on these things, but they simply don’t. I see it every time CCI enters a new market. We see what services or lack thereof are being offered in the marketplace, and we’re taken aback by how many customers are being shorted or cheated. I know that a company like CCI can deliver much better results, with better quality, service, and generally at a better price point. I think it comes down to education. Many customers don’t know any better and don’t realize that there are other (better) choices available to them. Our goal is to make this happen through continued marketing and education to consumers and business owners. There are many people that I have met through the years that have helped me throughout my career, including business colleagues, friends, family, and my wife. However, I would have to say that the people who gave me the greatest opportunity were the Fosters. By bringing me into CCI and seeing my potential 25 years ago they changed my life. I like to think that we are continually creating opportunities for people in our franchise. We are sharing our knowledge of a proven business model with others, and we are helping people achieve their financial goals by being a part of CCI and helping them build their businesses. Seeing an owner go from $100,000 in sales to 1, 2, 3, 4, and even 5 million in revenue is very rewarding. To me, that is one of the greatest rewards. I know it’s not all about the money, but being able to help change lives is very satisfying. What are your “5 things I wish someone told me before I became president,” and why? 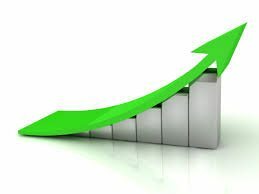 Plan for future growth on day one! Keep an eye on your finances to accommodate future growth. Don’t make it about you. Make it about the people around you. Take the time to hire the right people because they will affect your brand. Plan to work and work to plan. There are several business leaders who have helped develop and grow successful multi-billion-dollar businesses that come to mind. In no particular order or preference they would include Mark Cuban, Marcus Lemonis, Donald J. Trump, Ross Perot, and Bill Gates. There are plenty more top-level executives and CEOs who I could add to the list. Some of these folks started with nothing and built empires, while some had a small base to work with and then built and expanded from there. I would look to them for insight and reflection on things that they did that were major turning points in their careers—things that their peers may not have agreed with them on. I’d ask them about the challenges and obstacles they faced, how they overcome them, and how they continually work to innovate and lead without getting burnt out. 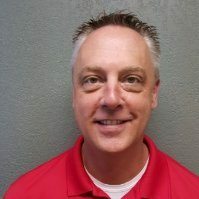 For years, Jon Kleck lived comfortably working in sales and services for several prominent vehicle dealerships. Four years ago, comfortable had just about run its course. 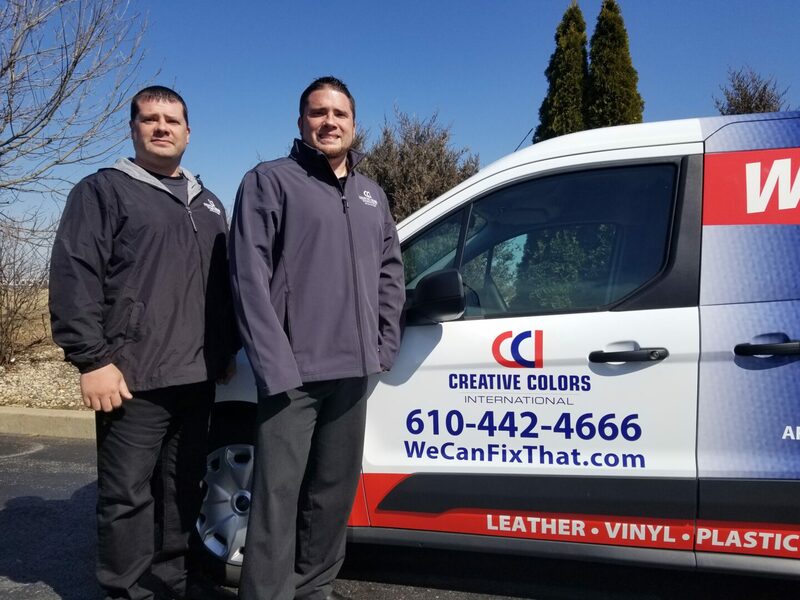 With his wife’s blessing, Kleck started to kick the tires on owning a Grapevine, Texas based franchise with Creative Colors International (CCI), the nation’s leading on-site repair and restoration franchise. 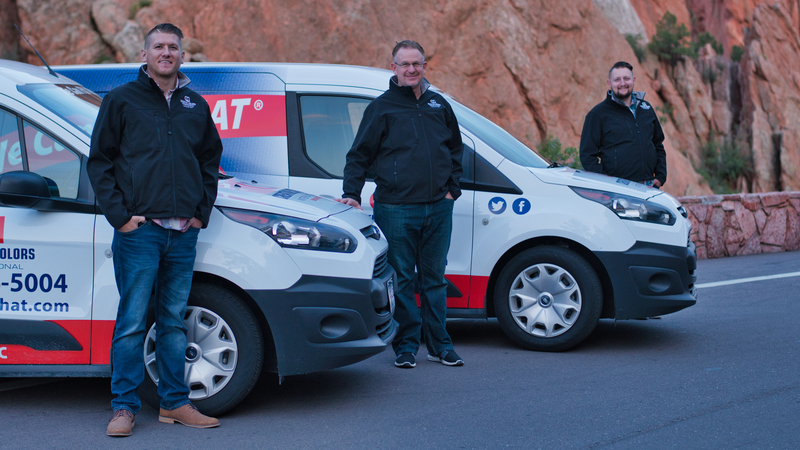 s the local franchise owner for the nation’s leading on-site repair and restoration franchise. We spoke to Jon about his career transition into franchise ownership with Creative Colors International (CCI), his long-term plans, and why he never considered any other franchise. For more information on how you can make CCI your second-act career, visit creativecolorsintl.com. Q: What was your professional background before becoming a Creative Colors International (CCI) franchisee? A: I worked as a manager in sales and services at a prominent motorcycle dealership as well as a Recreational Vehicle dealership. Q: What sparked your interest in becoming a franchise owner and specifically with Creative Colors International (CCI)? A: I had 35 people working under my guidance and frankly, it’s tough to get everyone to row the boat in the same direction. I kept thinking to myself there must be something better out there for me. We were using Creative Colors International (CCI) at the RV dealership. One day I approached Rebecca Preston (CCI-Fort Worth) and inquired about opportunities. I simply wanted to work for her, but due to a miscommunication, that didn’t work out. Instead, I researched about ownership. I was never interested in another company, never considered a franchise broker. Q: Tell us about the process of signing on with CCI. How long did it take, what was the training process? A: It was an easy process. Mike Pollock got in contact with me and walked me through the process. I inquired about owning my franchise in October 2014. In November, I was in Chicago for discovery day. 2 months later in January 2015, I was back in Chicago for three weeks of training. It was cold, but the training process was awesome. It was a great experience. It’s a blessing and a privilege to be a Creative Colors International franchisee. Q: Do you have any employees? If so, how many? If no, do you plan on making any hires? A: I have two employees. We have a cleaning division, where we do cleaning for Enterprise Car Rental. Both have a van that they utilize. I’m still an owner operator. I continue to do most of the repairs and restorations. Q: How has the experience as a small business owner been? A: It’s been a fun ride. It requires an investment, especially when you add employees. It’s not like everything you bring in is all for you, and none for them. Plus, the government makes sure to get their cut. All that withstanding, it has been a great experience and business is going well. Q: What skills did you learn in the corporate setting that helped you prepare for becoming a Creative Colors International (CCI) owner? A: People skills. Customers and people in general, want to feel valued, they want to know that their business means something, no matter how big or small. A customer may only have only a $100 couch, but that’s their couch and they want you to treat with it with the utmost care. Q: What makes Grapevine unique for a CCI/small business owner? A: People here are friendly. The people make the difference. They make owning a business enjoyable. 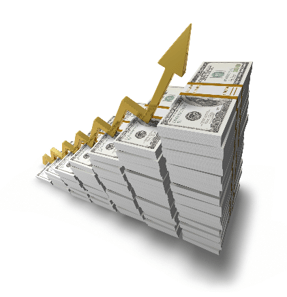 Q: As far as sales/revenue are concerned, are you meeting your goals? A: Very much so. I don’t think I’m going to be a million-dollar company, but we are certainly doing well. I may hire one or two additional people, but that may be as big as I get. I just bought a second territory in May of this year. I have a big chunk of the Metroplex and I’m cool with that. I’m looking to be comfortable, take days off, go on vacation and simply be happy. I don’t have to make millions to be happy. Q: Do you have any second thoughts of being an entrepreneur? A: No, not one bit. It’s been an opportunity to change my life and my wife Gayle’s life. To have the opportunity to interact with other customers, that’s a big joy. Back in the sales and service days while working at dealerships, we operated at a rapid pace. The goal is to beat last month’s sales, and when you do that, we simply do it all over again. Now, as a Creative Colors International (CCI) owner, I get to meet and enjoy the relationships I build with our clients. Q: What is your advice to people considering entrepreneurship? A: Follow your heart, make sure it’s something you feel like you can see yourself doing. Don’t look at it in just dollars. The money will come with anything if you love what you do. If you choose to sell lemonade on the corner, you’re going to be the best at it if you love what you do. Q: Why should potential small business owners consider Creative Colors International? A: The diversification of the avenues of business that you can acquire to generate income sets CCI apart. 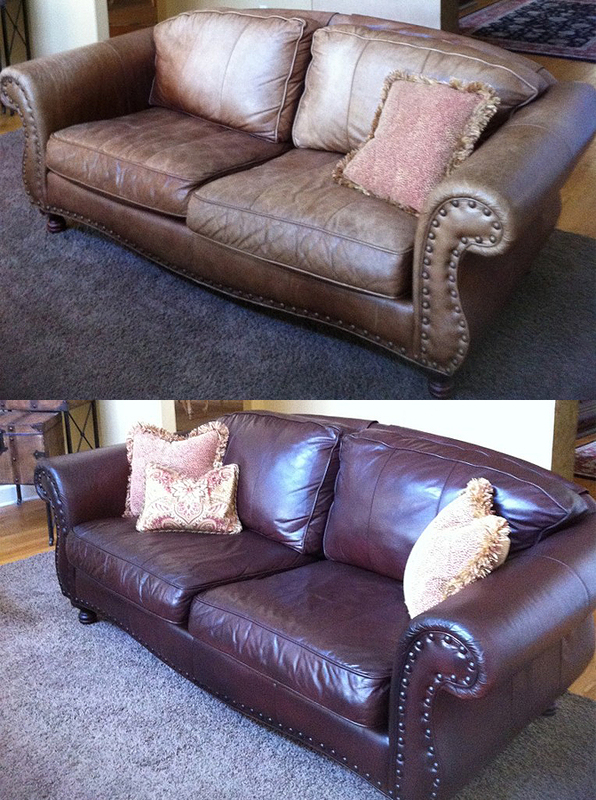 You work with a wide variety of materials to repair and restore. It’s vinyl, it’s leather, it’s plastic, and you work with automotive, furniture, commercial property. There’s several sources of revenue. On top of that, the team/family atmosphere between the franchisees and the corporate office is outstanding. The entire team in Chicago are a pleasure to work with. When I went to discovery day, visiting with them felt very family oriented and team oriented. I knew from the moment we shook hands this is what I wanted.